The time has come! Big monsters about to march! 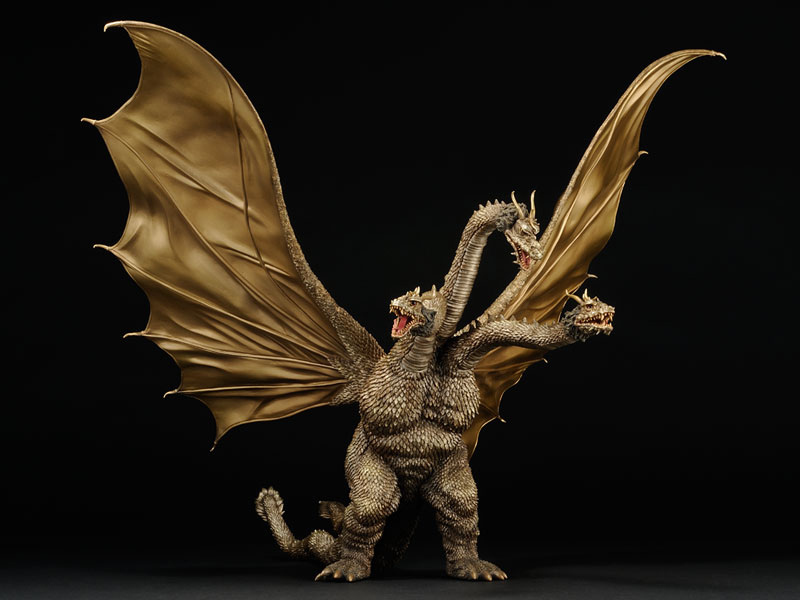 The North American re-issues of the Toho Large Monster Series Biollante and the Toho Large Monster Series King Ghidorah 1968 by X-Plus are now open for preorders. 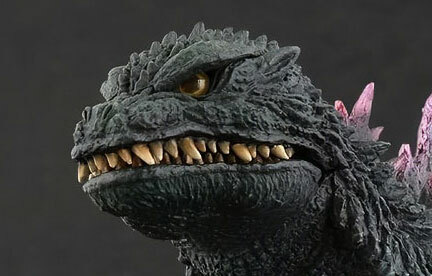 Originally planned to be distributed by Diamond Distributors, who already have the license for all of the Toho 30cm Series (or 1/6 Scale figures as the lawyers like to call them), these two vinyl behemoths will be distributed by Bluefin. Bluefin is the California-based distributor responsible for bringing us westerners the S.H. MonsterArts line. And they now have the North American license for all of X-Plus’ Large Monster Series (or, as the lawyers call them: 1/8 scale figures). These two figures technically have new series names, which, of course, we will all ignore. But you might want to take note of them just the same. 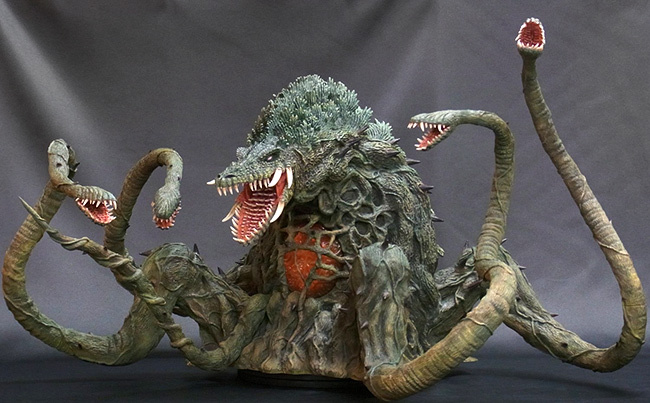 They are the 8″ TOHO Kaiju Biollante and the 8″ TOHO Kaiju King Ghidorah. These new monikers are misleading since Biollante is 12″ tall and King Ghidorah reaches up to 18.5″. The 8″ must somehow refer to the Large Monster Series scaling but still does not make sense since most of the figures in that series are 10″. Whatever! Just take note of the new names for when searching for them online since some stores will use them. If you’d like to search by UPC (a practice becoming more common) Biollante’s code is 4532149013420 and King Ghidorah’s is 4532149013413. 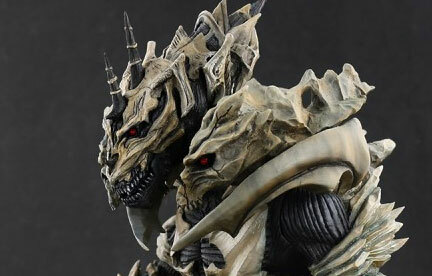 Pre-orders are now being taken online at stores like Big Bad Toy Store right now. We at Flossie’s Gifts & Collectibles are also taking orders. Payment plans will be available. When pre-orders end for each store is, of course, up to each store. But know this: the deadline for orders from stores to get their big order in to Bluefin is April 30. You might be wise to get your order in a little bit before then. If you see a store still taking preorders after April 30, that just means either they ordered extras ahead of time — or — they didn’t update their site to show that orders are capped. So be careful and get your order in early! Biollante has a suggested retail price of $469.99. King Ghidorah’s SRP is $429.99. Note that most stores will have similar pricing and won’t stray very far from the SRP’s. Biollante’s box is huge! And King Ghidorah’s isn’t so small either. 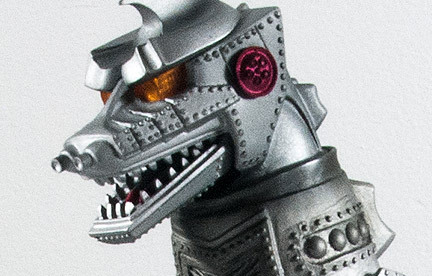 Also, keep in mind that X-Plus has probably modified King Ghidorah’s box to prevent the broken figures which plagued collectors when the original Japanese release came out. This may mean a bigger box. You’d do well to find a store close to your state and order from there to try to save on some shipping $$. 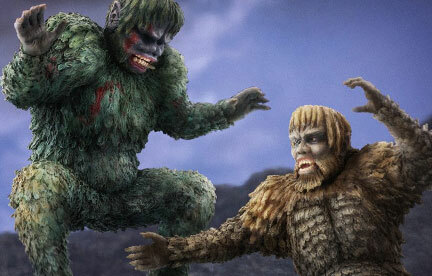 RELATED: See the Kaiju Addicts Full Review of the X-Plus King Ghidorah 1968 here.